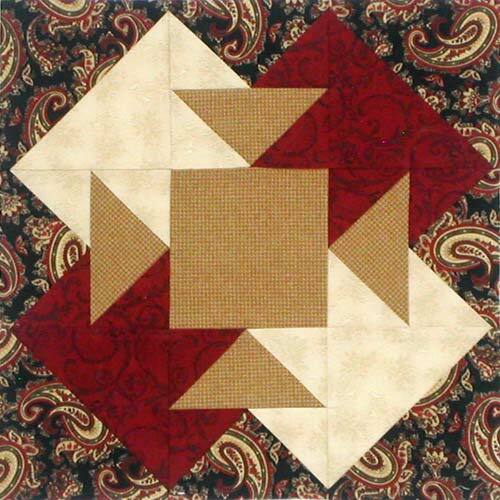 These two Block of the Month quilts were featured in 2008 - with instructions for a pieced block and an appliqué block in 9" and 12" sizes. 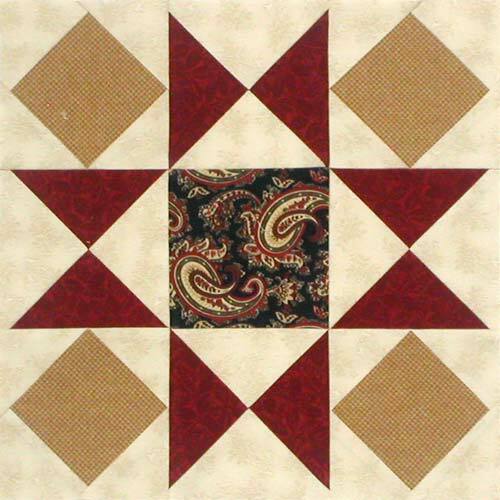 Pick your own fabrics and layout and make one or both of the quilts (or mix and match the blocks). 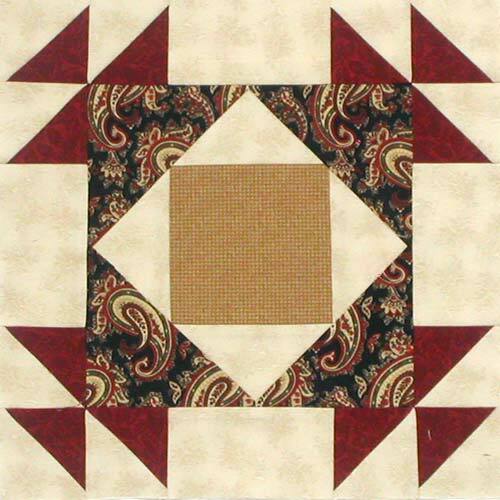 Patterns are in PDF format. 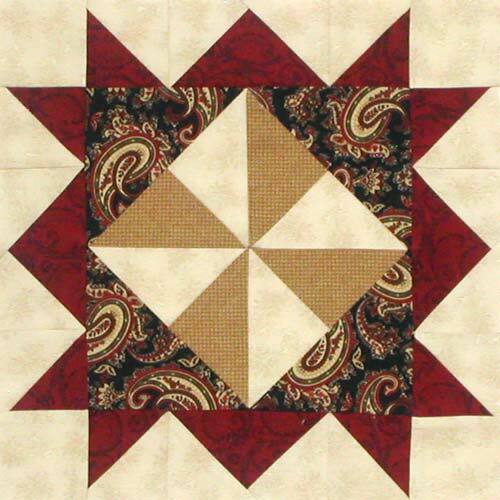 You'll need Adobe Acrobat to view and print them. 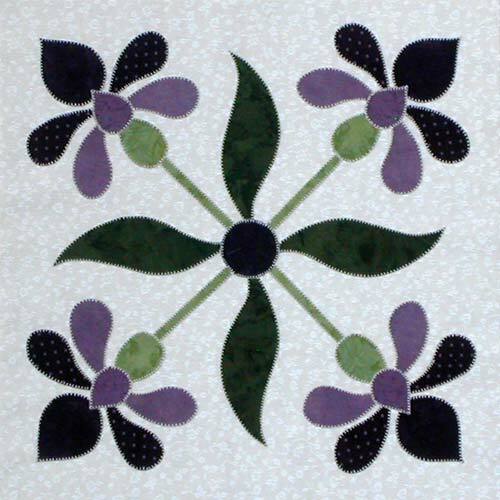 When printing appliqué patterns, be sure Page Scaling is set to NONE. 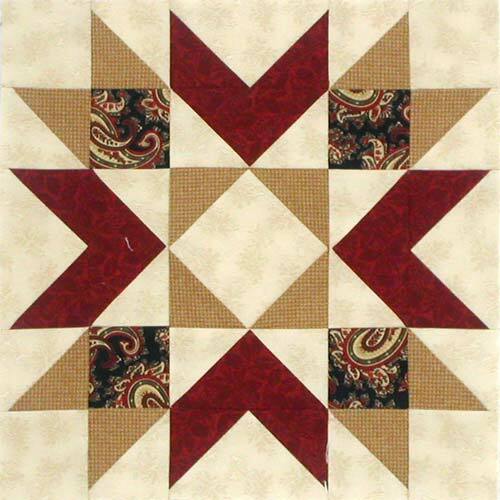 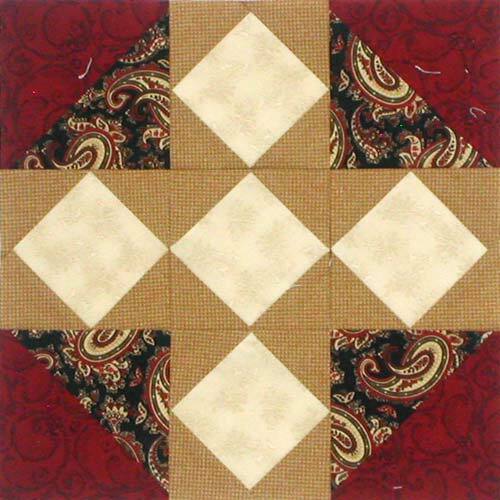 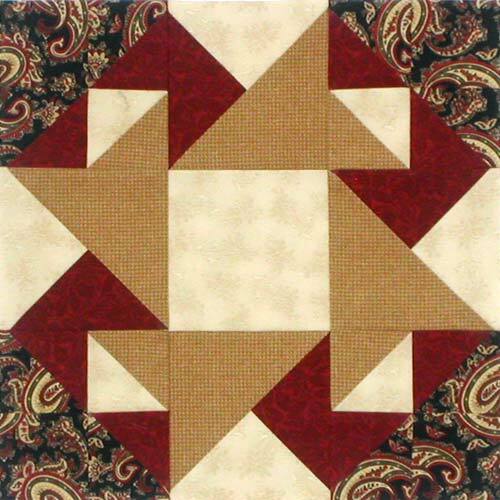 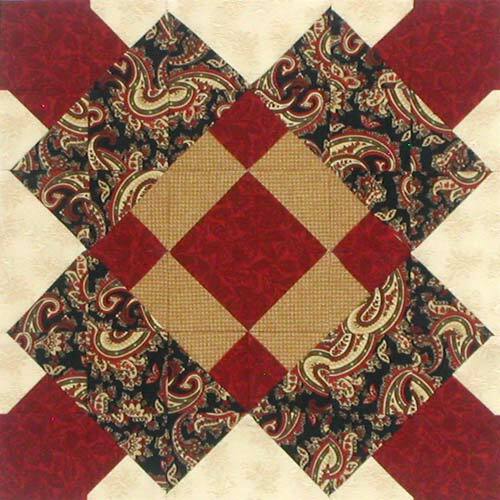 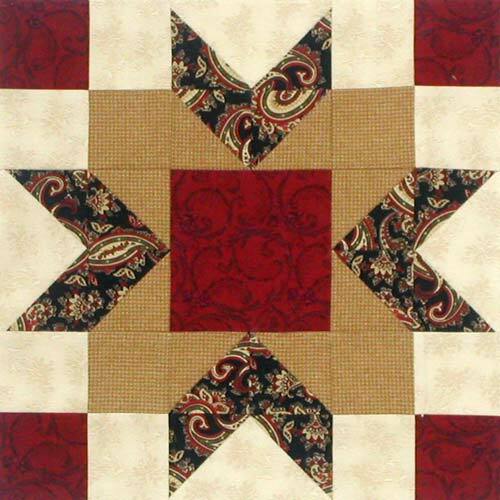 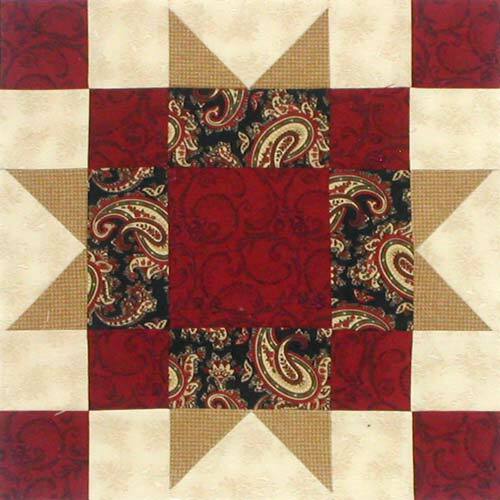 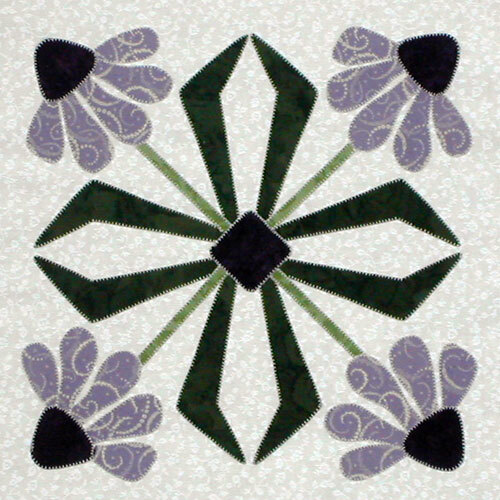 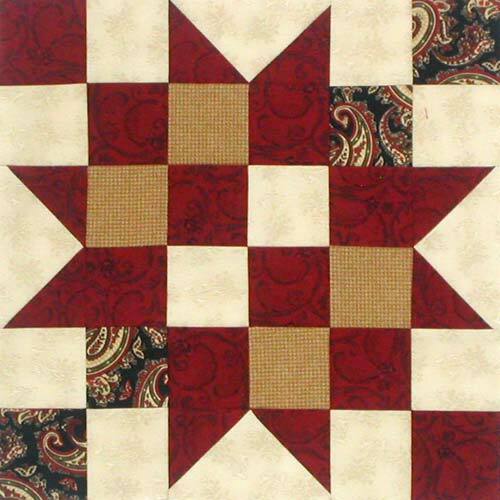 View the photo gallery of Block of the Month quilts. 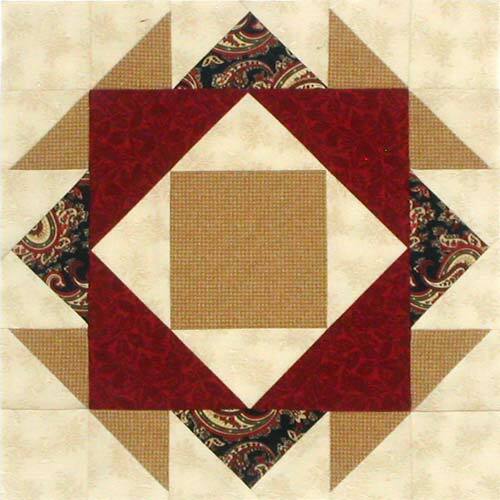 Special thanks to Lee Gray for her block samples and Dagmar Peery for the photos. 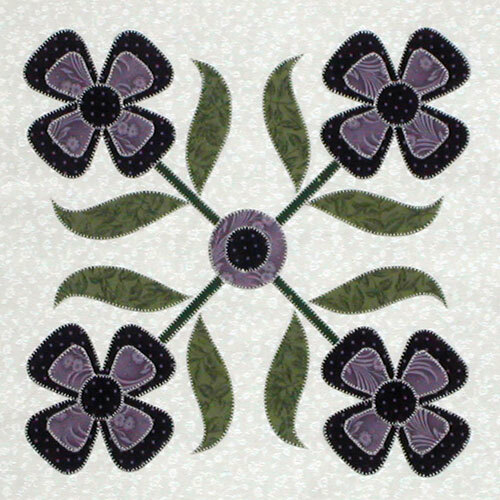 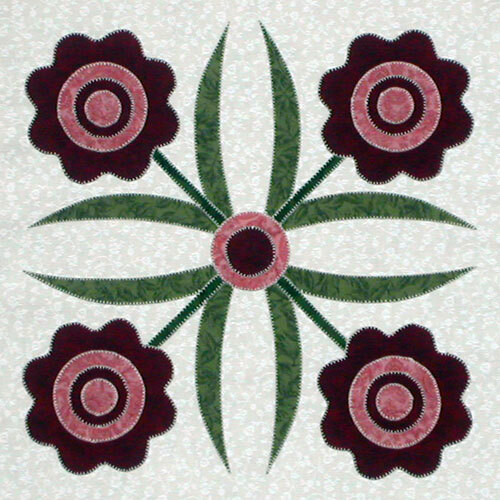 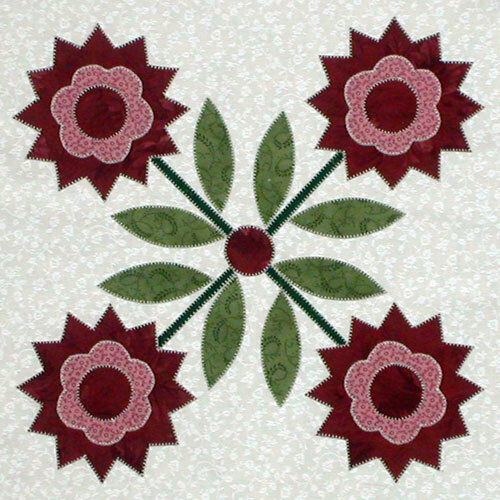 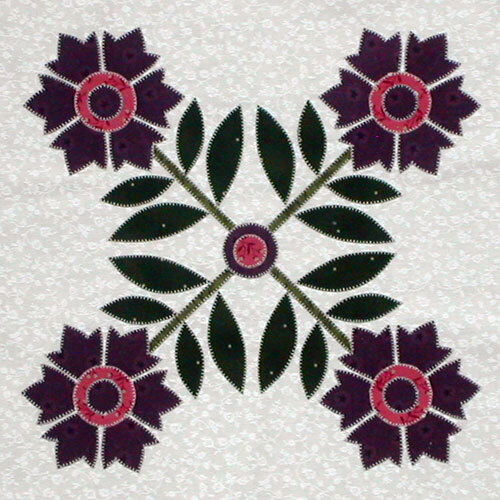 Sorry, but we cannot provide the Appliqué block patterns for January, February, and March. 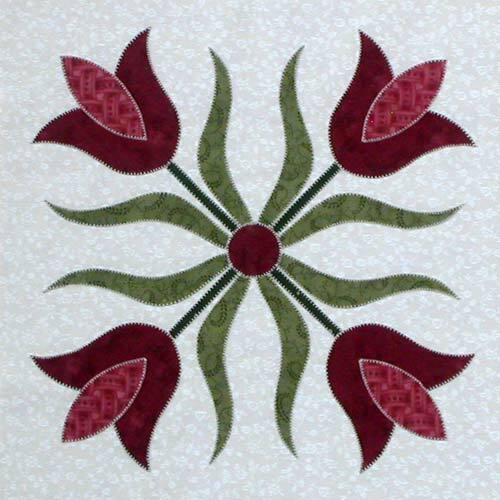 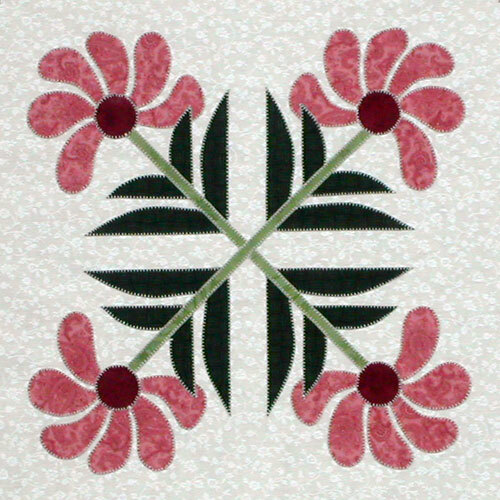 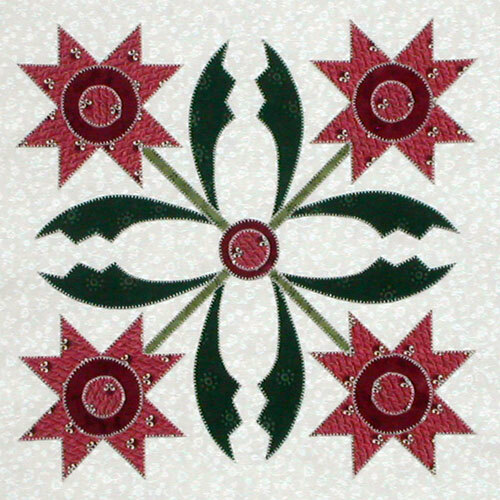 Instead, use pattern #5, 3, and 10 from Appliqué Delights.